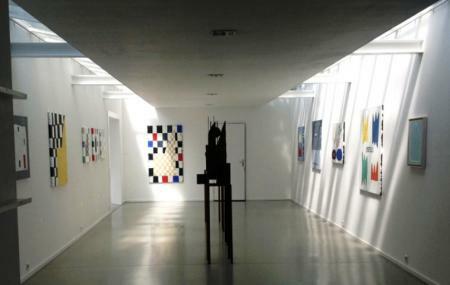 Find hotel near Clement, Galerie And Prin ..
Clement, Galerie and Printshop is a gallery that sells artists prints and has an accent on the abstract art. The gallery is run by Piet Clement and his wife Catherina and is famed for its prints that make great souvenirs. The shop has a large number of prints available and features some of the best artists of the destination including Jan Cremer, Jeroen Henneman, Harrie Gerritz. Visit the destination and you may find the perfect gift to take back home.